Andrew is delighted to return to sing with Preston Opera, not least because this is where he met his wife, Natalie (soprano) – and they have two young children. He has been singing opera, on stage and in concerts, since his debut as Figaro (Le Nozze di Figaro) with Edinburgh University Opera. For the past twenty years, having lived in various parts of the country, he has been lucky to sing with various opera companies and choirs. Previous roles include Count Almaviva (Le Nozze di Figaro), Tonio (Pagliacci), Valentin (Faust), for Stanley Opera, Angelotti (Tosca), Monostatos (Magic Flute), Sylvio (Pagliacci), Goro (Madame Butterfly) and Baron Douphol (La Traviata) for Opera House. 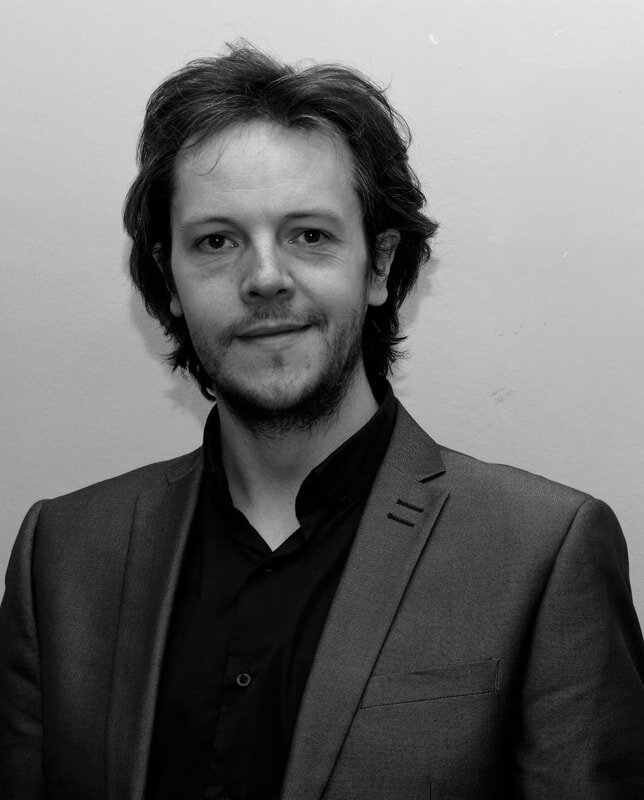 Since joining Preston opera, he has sung the roles of Belcore (L’Elisir d’Amore) and Baron Zeta (Merry Widow). He is also a regular performer of Gilbert & Sullivan operettas, having first sung solo roles with the Hoghton Players in Southport whilst still at school. Andrew is also a regular soloist in oratorio and in concerts around the north-west. Rachel began singing at an early age, joining Bolsover Church choir at the age of eight and starting signing lessons when she was at secondary school. 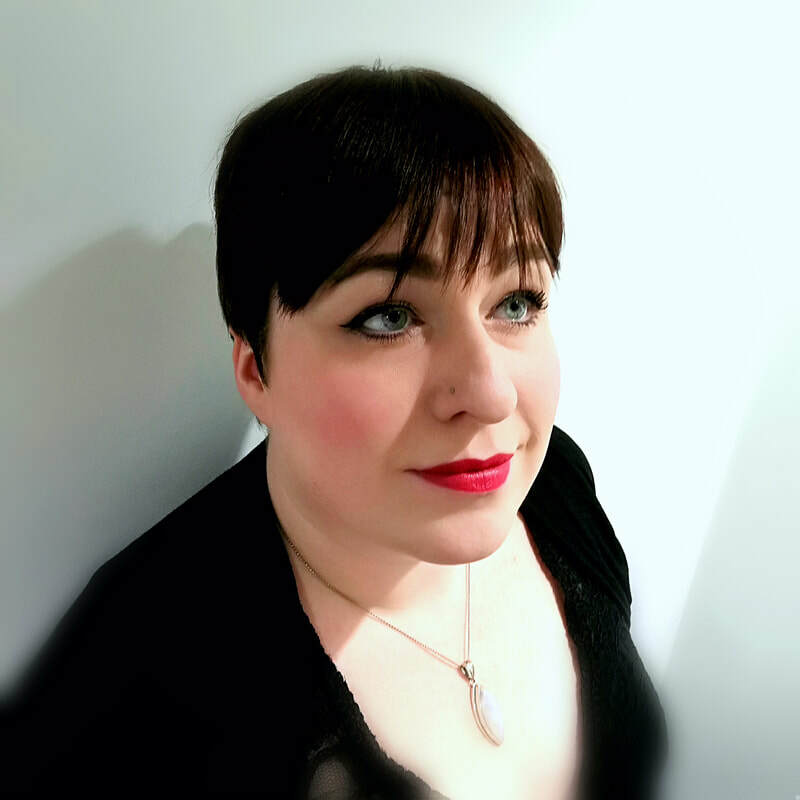 She completed a PGDIP AS and associate studentship at the RNCM, a PGCE at Nottingham Trent, a Master’s Degree at Huddersfield University and undergraduate degree at Sheffield University, with vocal tutor Carol Smith. She now studies with Sarah Rhodes. Rachel has recently sung the role of Lady Macbeth with Leeds Youth Opera and worked on its mentoring programme. She is is excited to be reprising the role with Preston Opera. She will sing the role of Violetta in La Traviata later this year with Opera On Location. Rachel has a wide-ranging musical background and plays numerous instruments. As well as singing, she teachers privately and in schools. She was vocalist and saxophonist for the Derby County Jazz Orchestra, and the NEDMC big band.